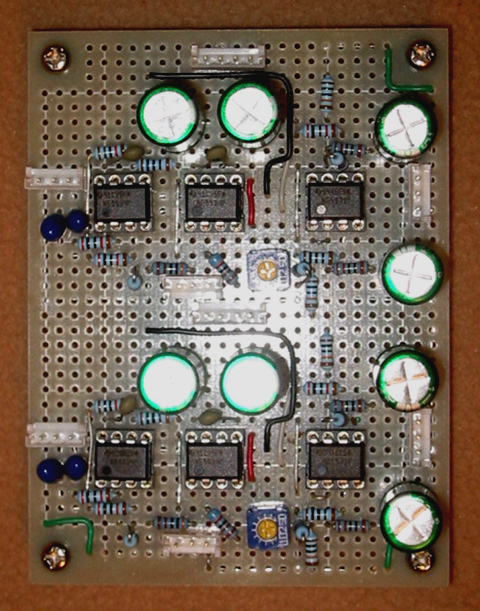 The preamplifier which I used 5532 for for the input. 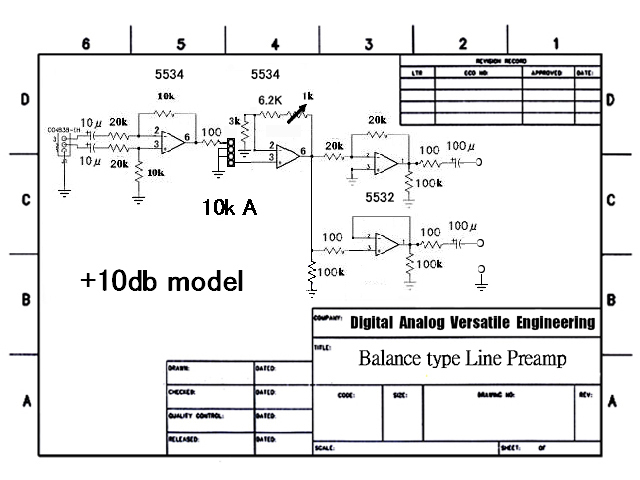 The Line Preamplifier which I used 5532 for for the input with 2ch P&G. 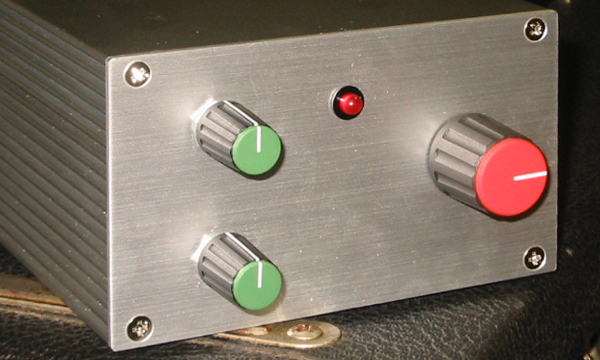 The stereo P&G Line Preamplifier. 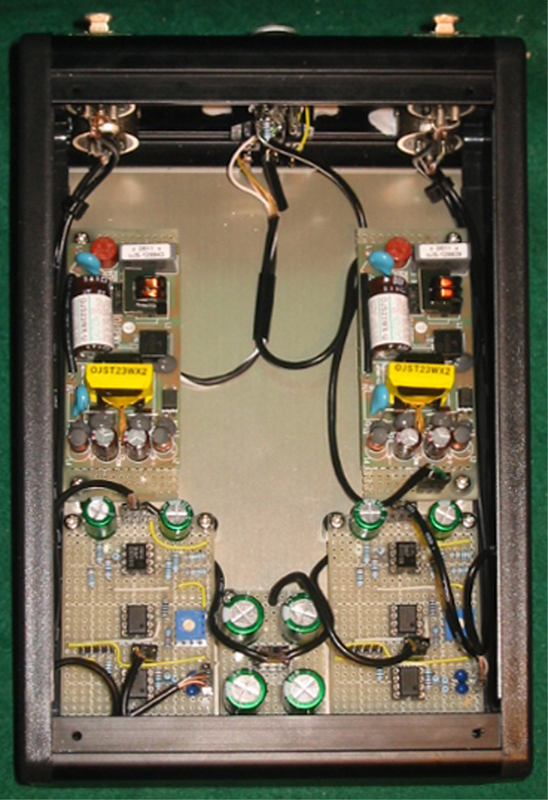 The backside for stereo P&G Line Preamplifier. 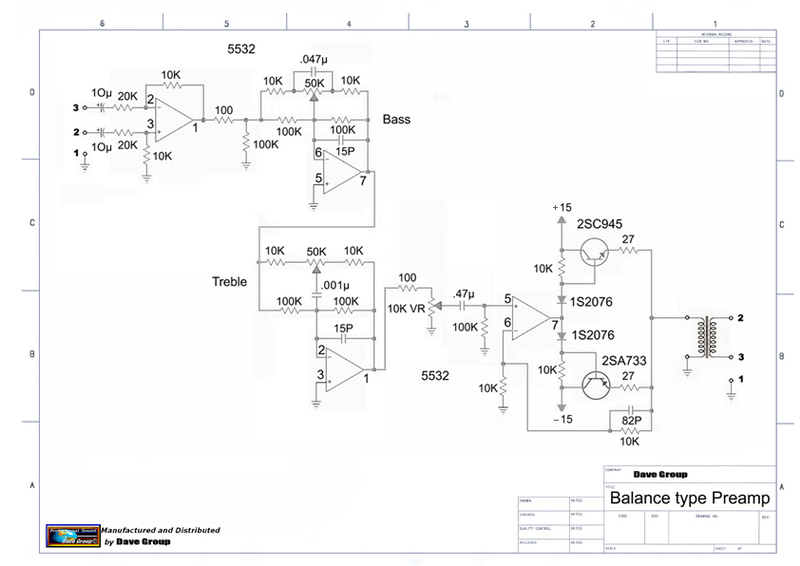 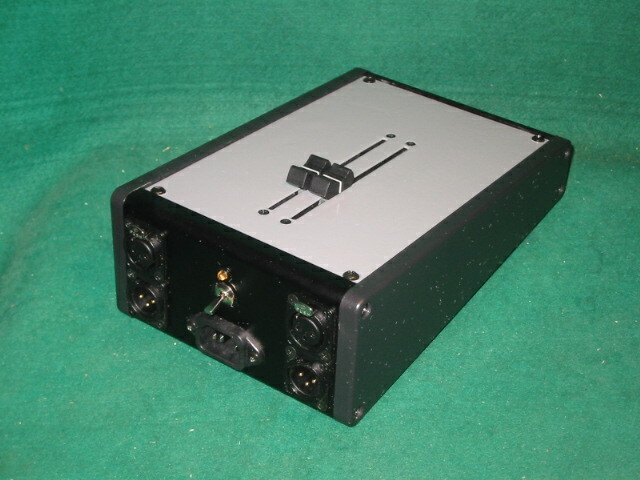 The balance type +10db Line Preamplifier which I used 5534 for for the input with 2ch P&G. 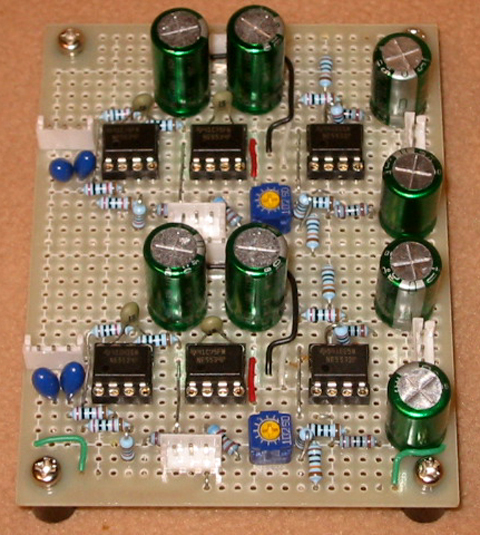 The 2ch P&G Line Preamplifier. 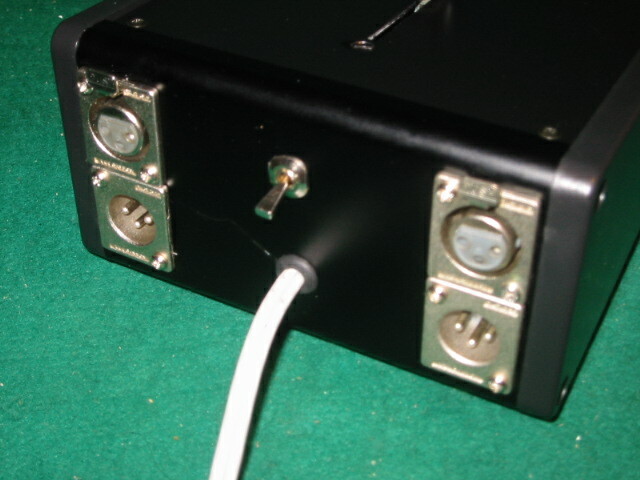 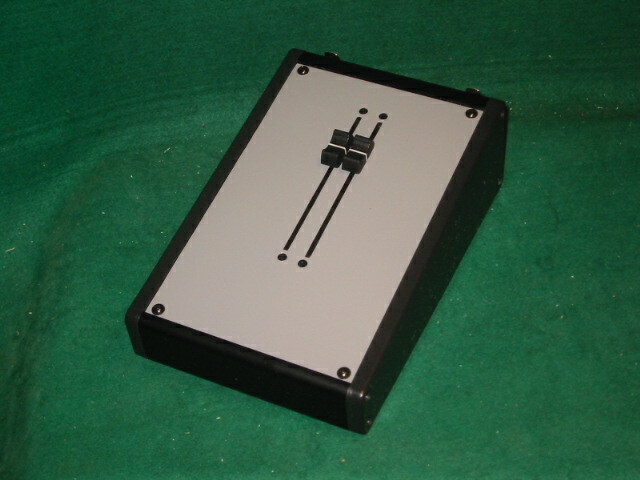 The backside for 2ch P&G Line Preamplifier. 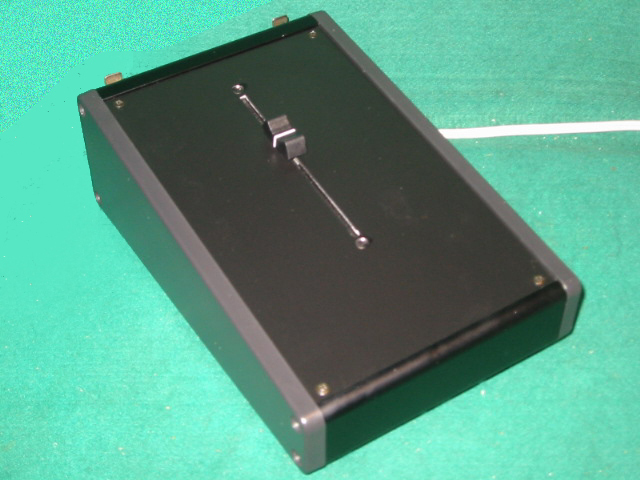 A type with a cut switch. 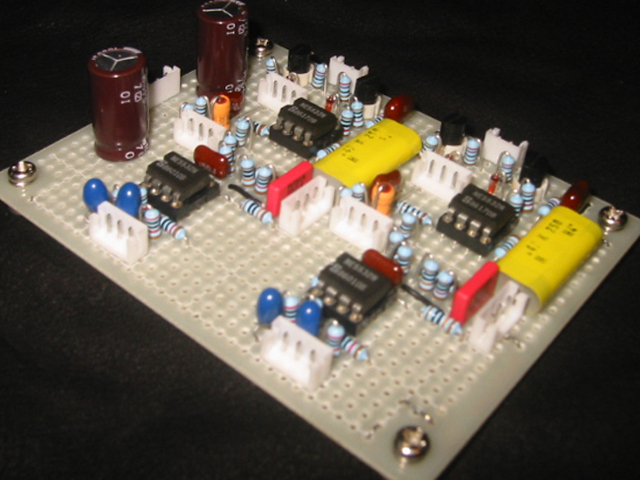 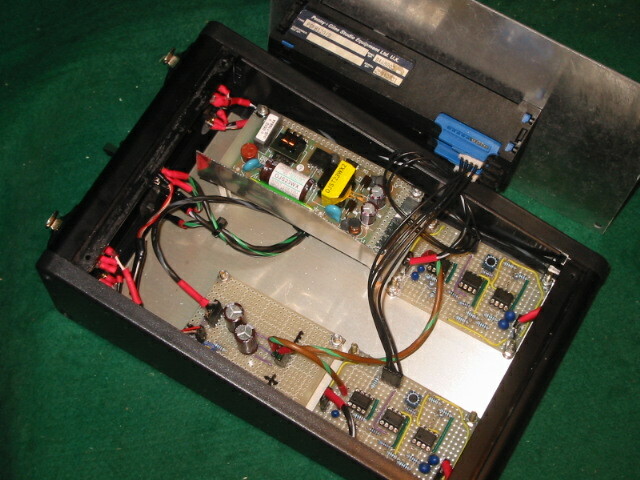 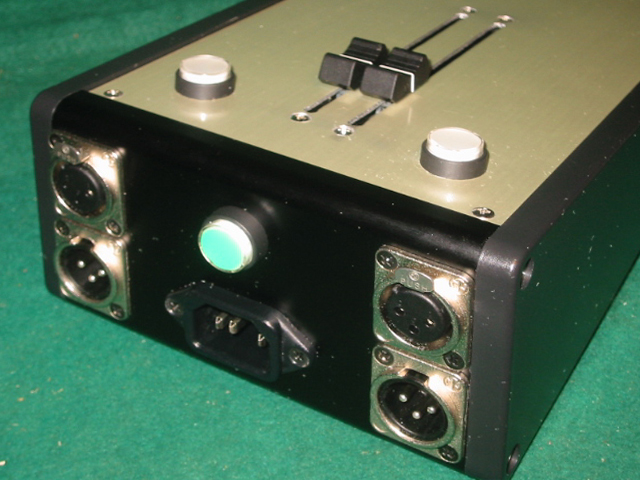 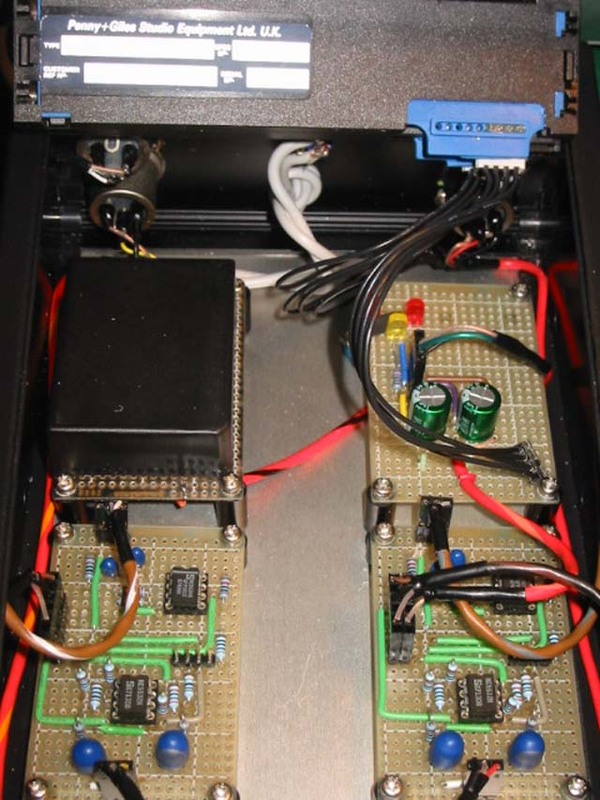 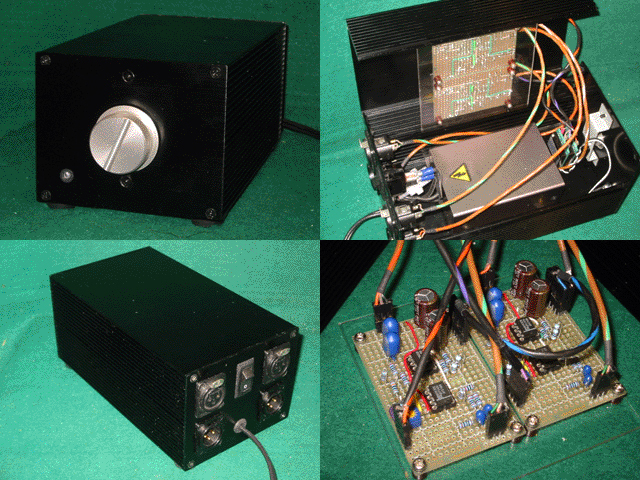 It is a pre-amp of an independent power supply.